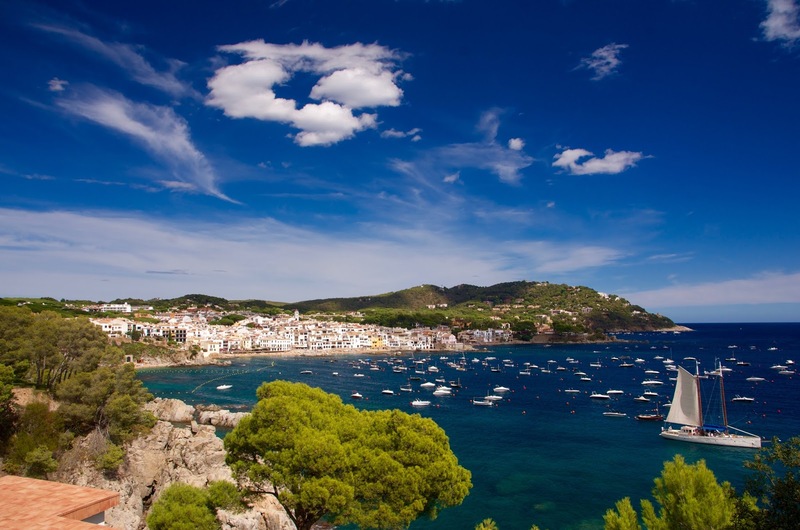 Casa Cal Domino sits on a small hill overlooking the 11th Century castle and the medieval village of Calonge just 3 km from the Costa Brava. 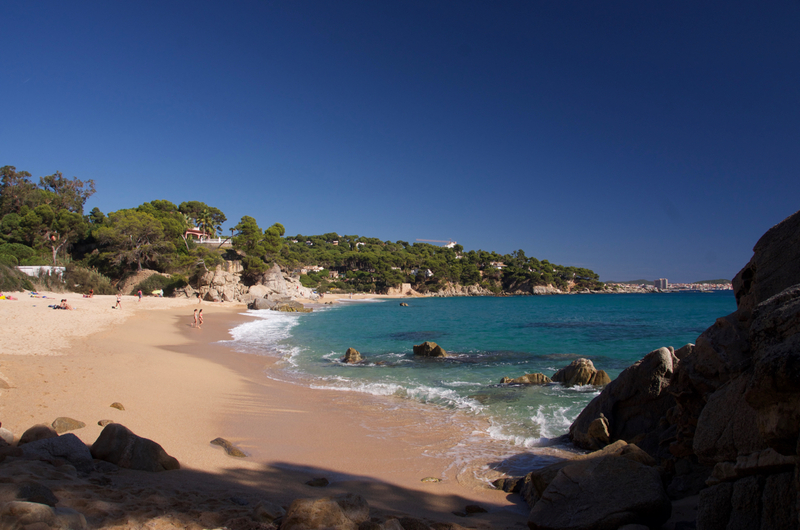 Here's our top dozen photos of fantastic beaches to go to soak up the sun all within 20 km of the villa. 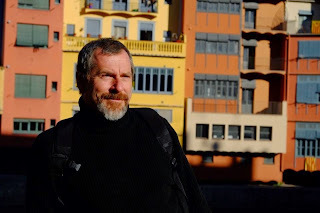 About me… I have lived in Calonge (province of Girona) on the Costa Brava since 2003 after retiring as a pilot from the british Royal Air Force. My passions are hiking, biking, skiing, photography and discovering and sharing the hidden cultural treasures of this beautiful country. 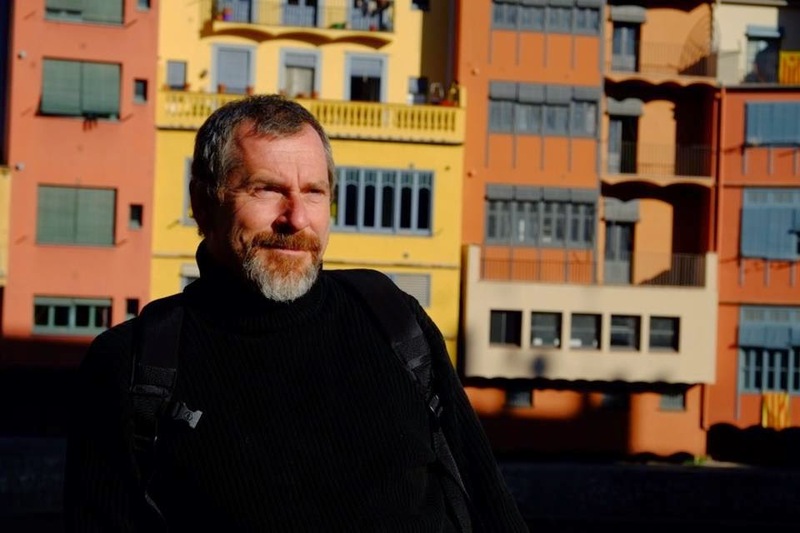 My day job entails managing a luxury self-catering rental Villa, Casa Cal Domino, and in my search for new and interesting things to do for my clients whilst they are here on holiday, I have been genuinely overawed by the beauty and diversity of this land. I’m not leaving any time soon. 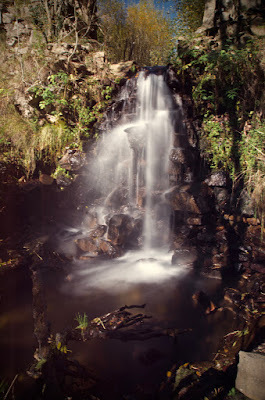 I love it here and I hope to inspire you to come and discover this wonderful country for yourself. 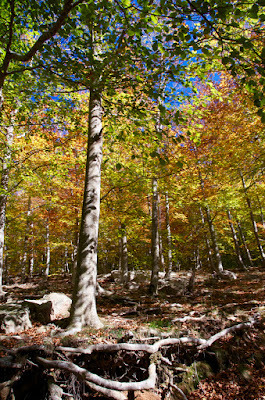 The Montseny Massif is part of the Catalan Pre-Coastal range of mountains. 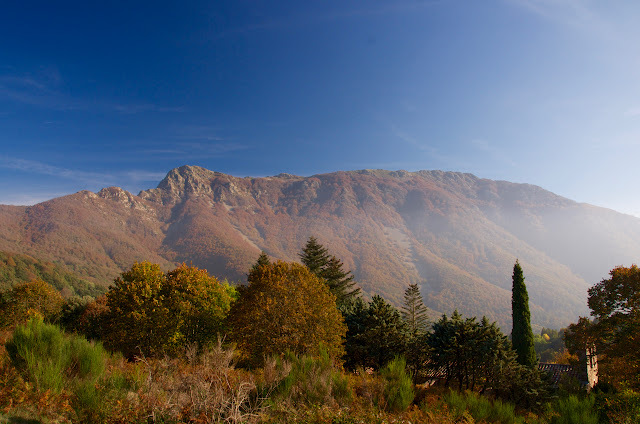 They are the highest Catalan mountains south of the Pyrenees and dominate the plains of Girona. 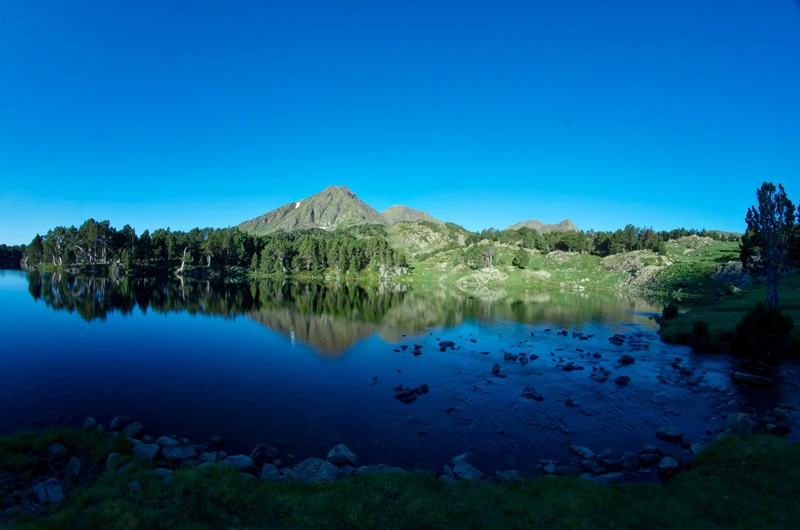 The highest peaks are Turó de l'Home (1,712 mts), Les Agudes (1,703 mts), El Matagalls (1,617 mts) and Puig Drau (1,314 mts). 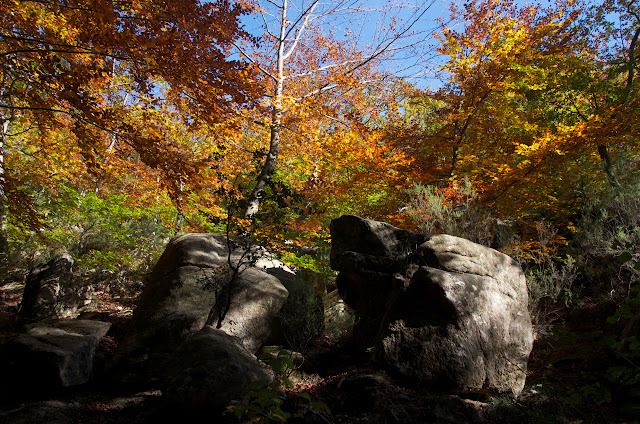 Montseny is a protected area and UNESCO declared the mountains a biosphere reserve in 1978. 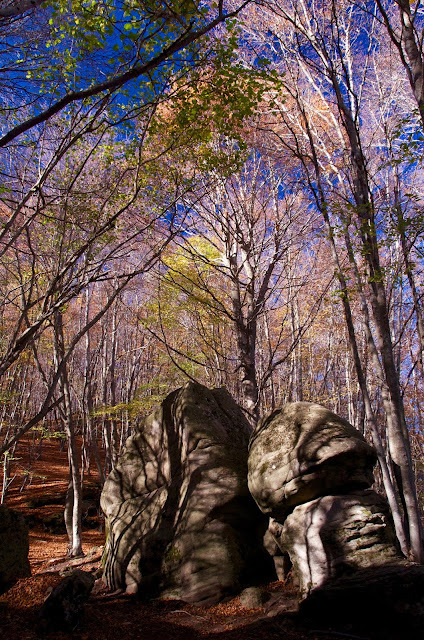 The Catalan Government declared the area a National Park in 1987. Local children from Girona on a school trip. 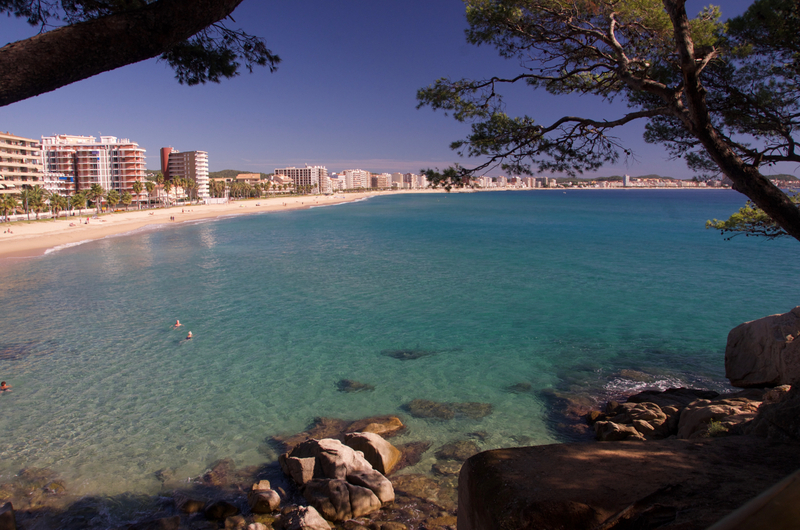 From the Villa, head towards Girona and take the AP7 south towards Barcelona. 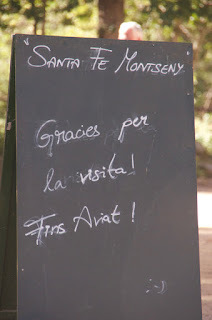 Exit at St Celony de Montseny and follow the signs through the town for the National Park and Santa Fe de Montseny. The road winds its way through the mountains for about 20 minutes until you reach the parking area. 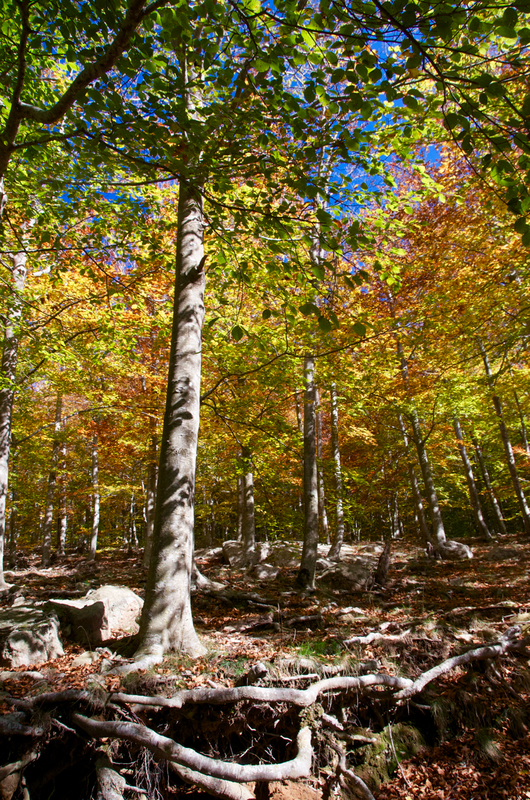 At the end of October, the mountain hike can be dovetailed nicely with an evening in Girona city to celebrate the Fira de St Narcis. The firework display from the old city ramparts is spectacular. Les Agudes from Santa Fe de Montseny. At Santa Fe, there is a small cafe on the road which serves tea, coffee and cold drinks and slightly lower down towards the river a restaurant in a gothic style large country house that serves full meals and a Menú de dia. 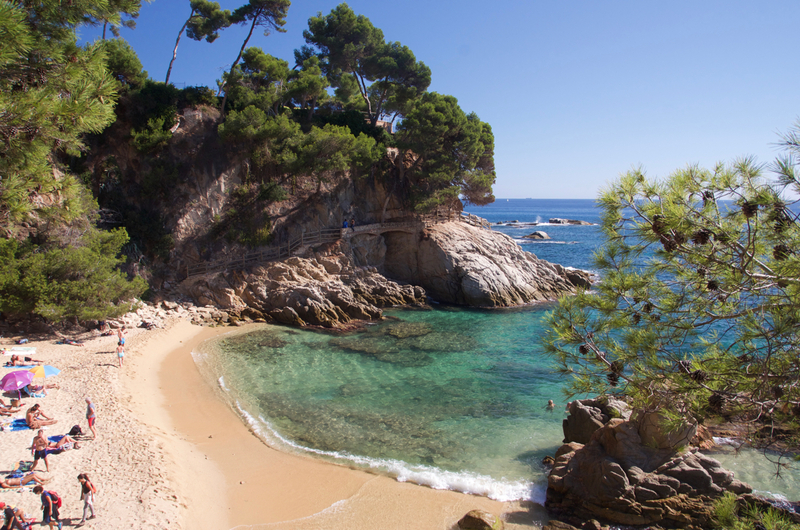 The Cami de Ronda is a coastal path that winds its way along the Catalan coast from Blanes to the French border. In the not too distant past it was simultaneously used by smugglers and police as a more-or-less rapid way to get from A to B without having to venture too far inland. 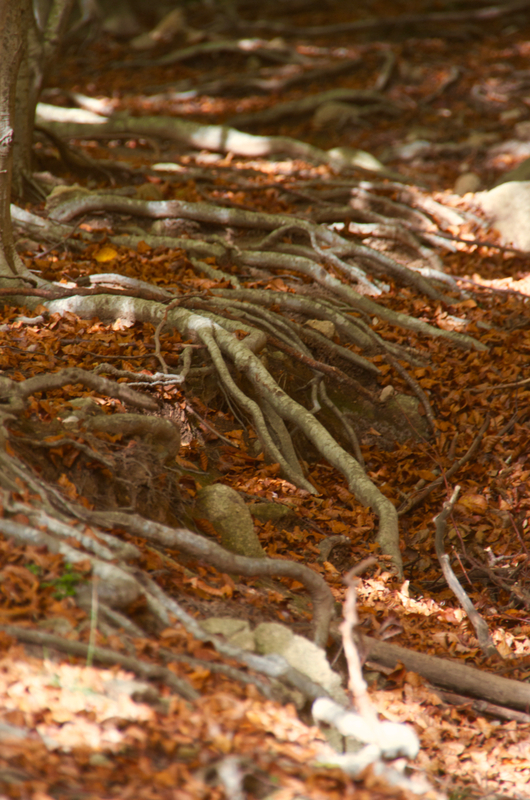 Today though, it draws people from all over the world to hike the meandering tracks through pine and oak forests, along sandy beaches, via little hidden coves - unreachable by any other means - and over wild rocky vertiginous cliffs with breathtaking views over the Mediterranean sea. Like most of the locals here, we have our favourites which we return to year after year when the weather cools sufficiently in the autumn months. 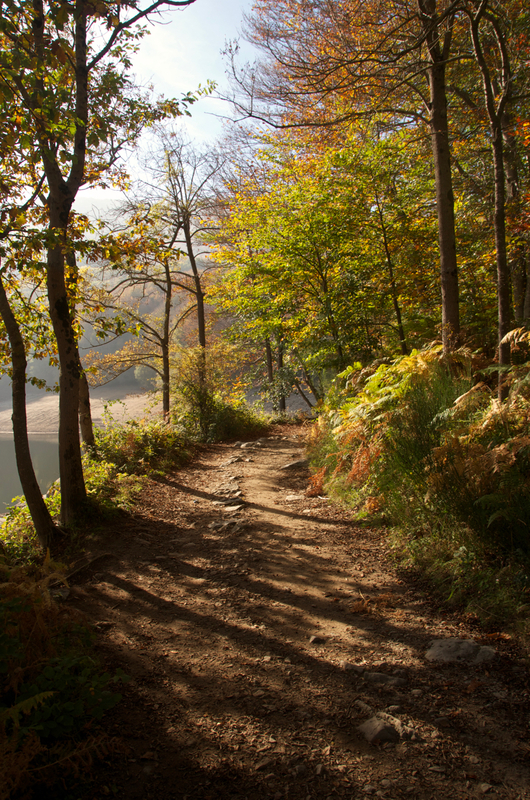 There are walks to suit everyone. Short hikes from one sleepy village to another like the 15 minute hop along the coast for coffee and ice cream in LLafranc after a long lazy lunch in Calella de Palafrugell or the 30 minute walk by the prestigious urbanisation of S'Agaro to the beach at Sant Pol and a choice of half a dozen or so restaurants situated right on the beach and priced to suit everyones pockets. Each walk varies somewhat. 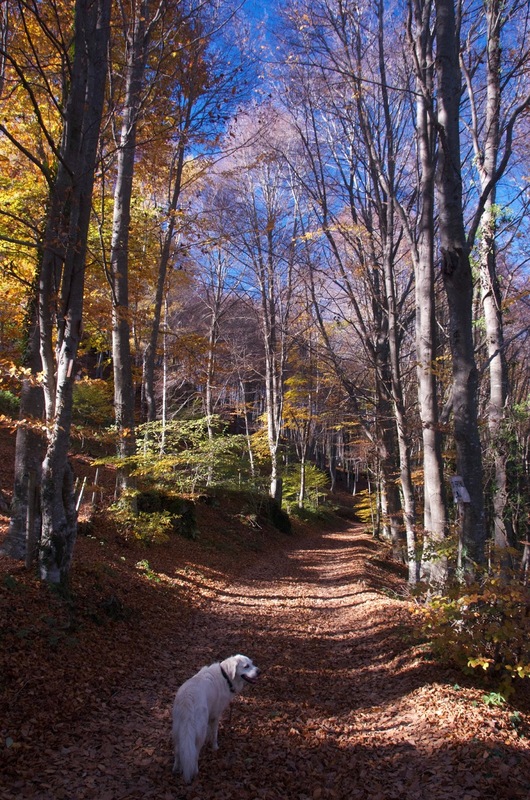 There are some that are wild and natural following a track so ethereal that you need to have a good sense of direction and keep your wits about you or risk ending up on a wild boar track deep in the forest to others that are manicured and well maintained by the local councils; more suitable for families and those with mobility concerns. Some of them are by-and -large flat that follow the wide sandy beaches of Baix Empordá from Begur to l'Escala and others that will earn you some sore legs in the morning. 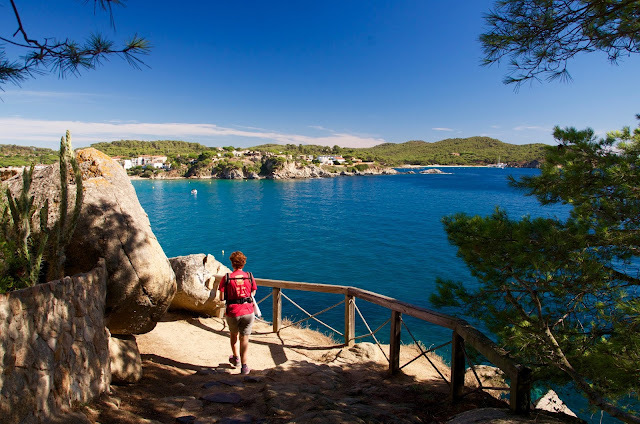 There are few coastal walks in Catalunya however that tick all the boxes at the same time, but we reckon that the 9km hike to Calella de Palafrugell from the Marina in Palamós is one of them. You can of course bring a packed lunch with you.... 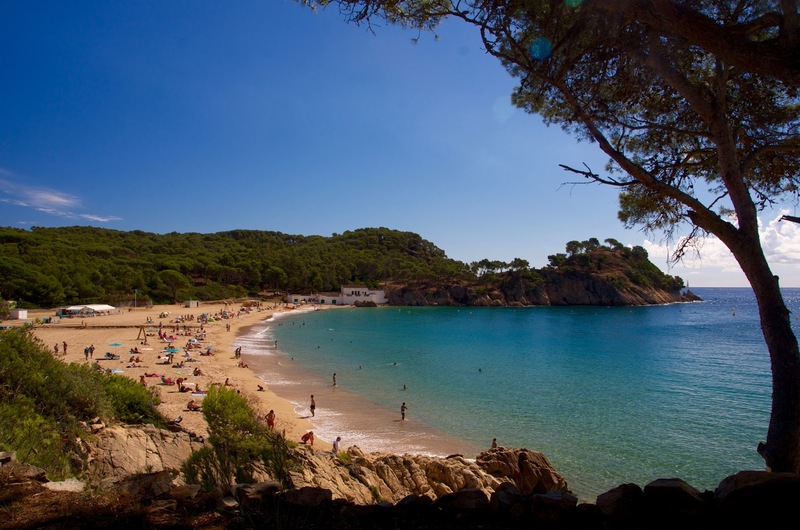 But, with so many excellent restaurants to chose from, it would be churlish not to enjoy a long lazy lunch by the sea and sample the gastronomic delights of Catalunya. The Calella de Palafrugell walk can be split into three distinct sections should you not be in the mood for a full 9km excursion for the day and for those that don't wish to retrace their steps and walk off the substantial lunch on the way back to Palamós, a well pre-positioned car at Celalla will save them the return 9km. 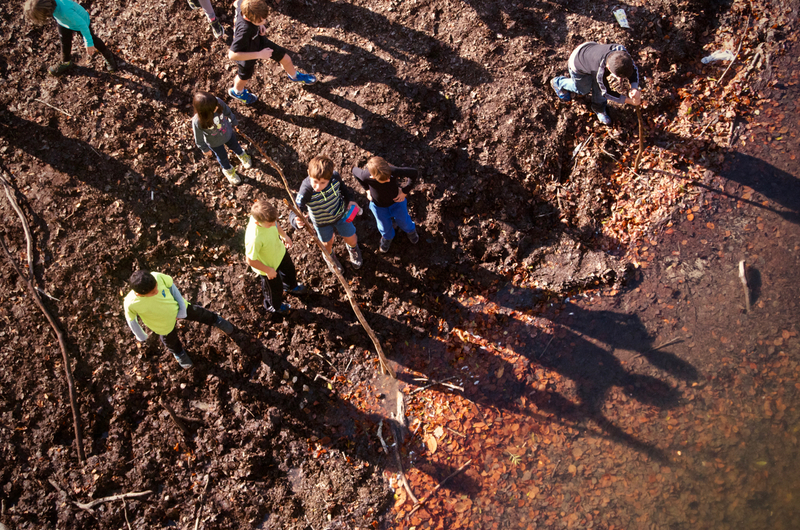 So, put on your walking boots, pack the back pack with some water and change of clothing (maybe a towel if you want to have a swim on the way), put on some suncream and "nos vamos" ! 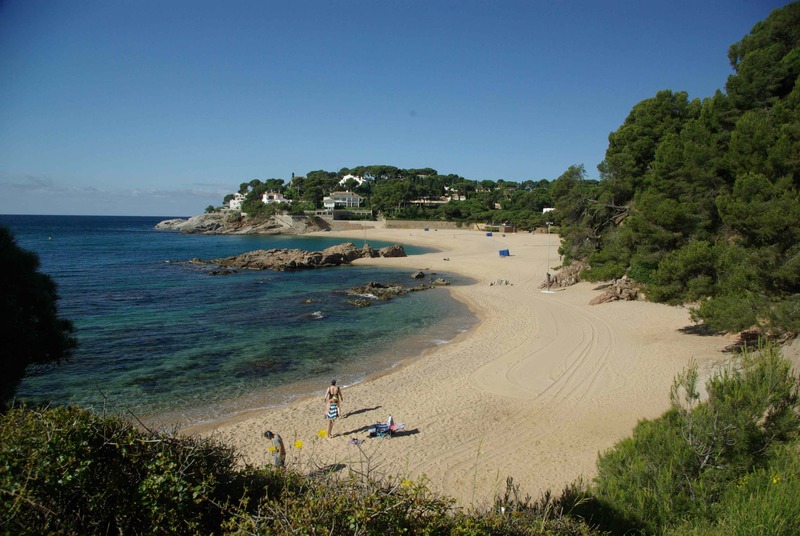 The approach to La Fosca. The beach at La Fosca. At the north end of Fosca beach looking south. Parking can always be problematic in these little seaside villages as parking space is always physically defined geographically and in small fishing villages where real estate is a premium, car parks do not come top of the list. 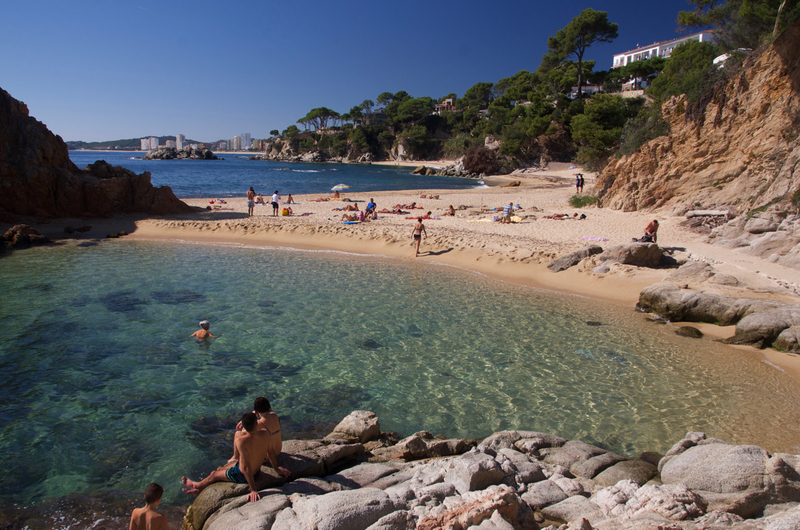 Most roads are narrow and parking is restricted, so we recommend parking by the marina at Palamós where there is almost always space for the car in Calle Tamardia. 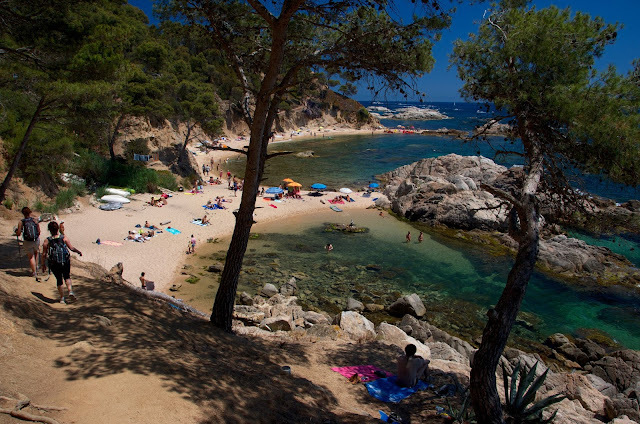 Within 200 meters you'll be on the Cami de Ronda and enjoying the spectacular scenery that is so emblematic of the Costa Brava. 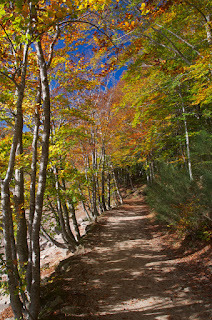 You can't really go wrong as the path is well worn and although not difficult, people with mobility issues will struggle as it is wild in places and you'll need to be able to clamber over tree roots and rocks every now and then. About 20 minutes later, you'll arrive at the first stop for coffee / breakfast. 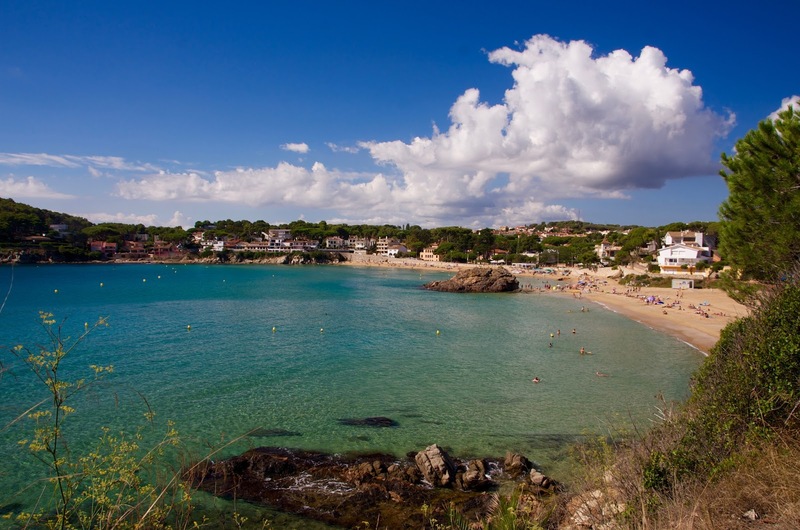 The beach at La Fosca. 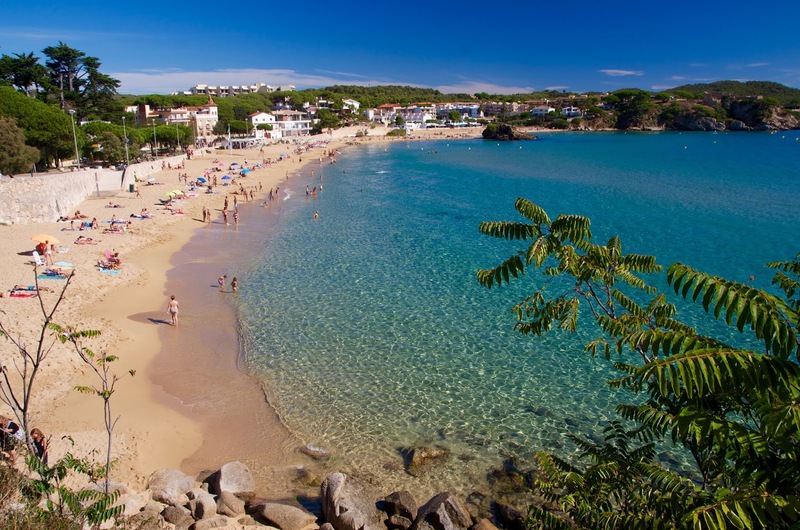 Platja Fosca is great for families and small children. The beach at Fosca is particularly shallow which is unusual for the Costa Brava as generally the beaches shelve steeply. Here the water is warm and shallow. There is a lifeguard throughout the summer season, the beach is blue flagged and complete with chirringuitos (beach bars), restaurants, toilets and showers has everything that you need for a day at the beach. 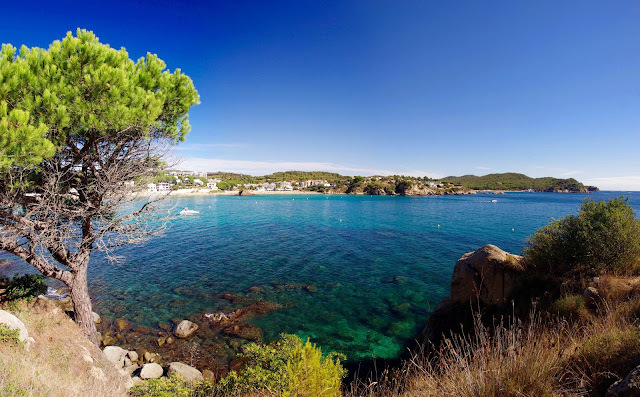 Today though, we pass by towards the north end of the beach and past the ruined Castell Sant Esteve de Mar and onwards towards the fishing huts at S'Alguer. Plate Castell and the iberian ruins on the hill. The ruins of Castell and la foradada cala. On the headland to the north of the beach, you'll find the neolithic and medieval ruins of the Castle and a few public information boards explaining the history of the site. 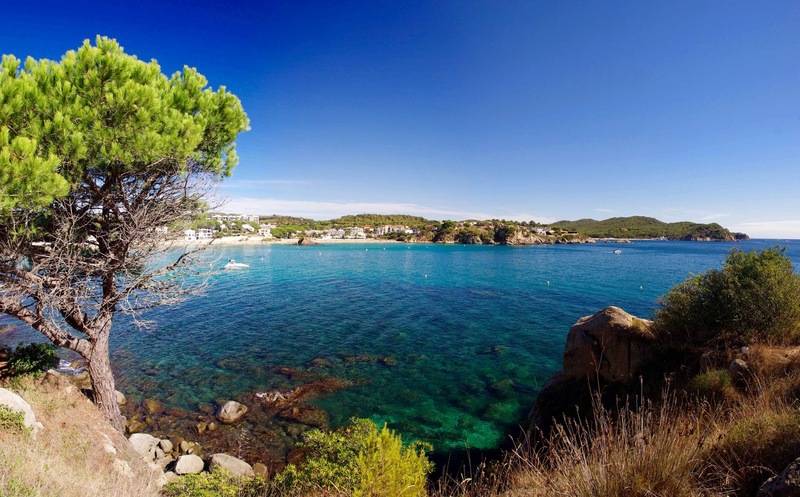 Access is free and well worth the short walk up to the top of the hill as it affords you spectacular views over the beach and to the north where there is a natural sea arch (La foradada), perfect for exploring by kayak. To the south of Platja Castell, hidden behind a rocky outcrop, there is a small naturist beach for those that wish to go au natural. The next part of the hike takes you up to the top of the cliffs and through the oak forests for about an hour or so until you start the descent down into Calella de Palafrugell. 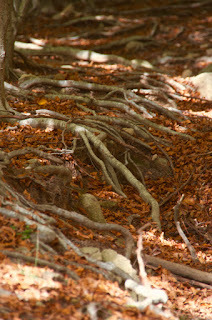 This part of the hike is the most wild and the path is well trodden but not manicured. You'll need good boots / trainers as it gets slippery in places and sometimes gets very close to the cliff edges so those with young children should keep an eye on them that they don't stray too far ahead. A perfect day anchored in a little bay. 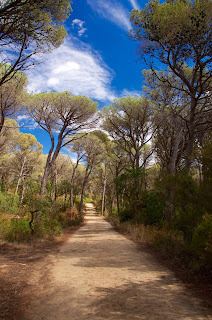 Pine forests of Cap Roig. You'll need to bring some water with you. 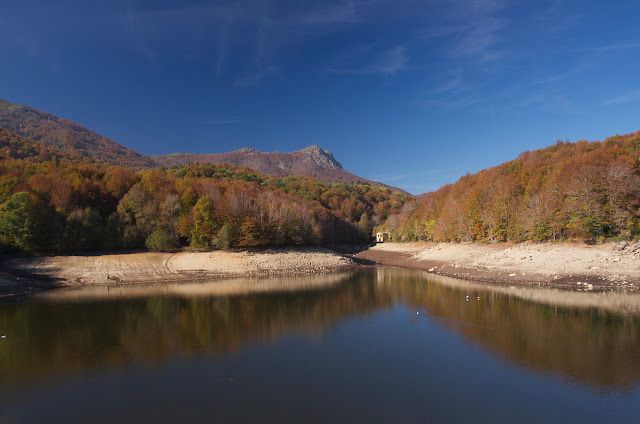 Even in the autumn when the temperatures hover around a very pleasant 25 ºC during the day, the shade of the oak and pine forest won't stop you dehydrating. 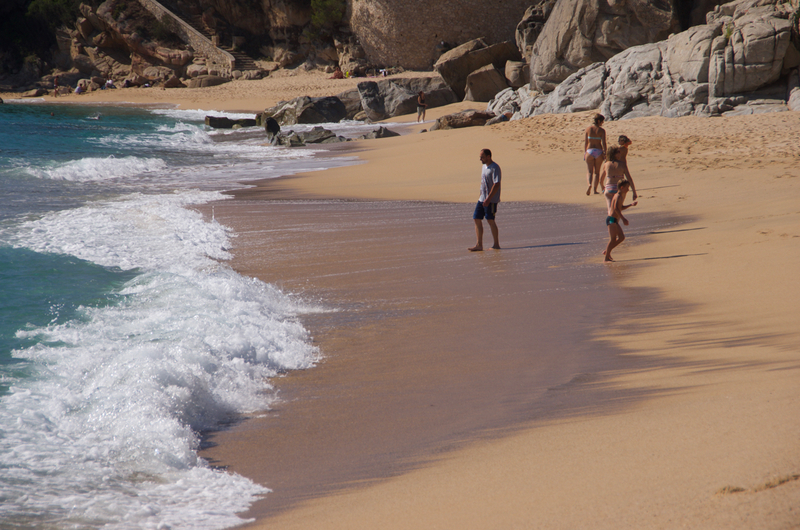 The naturist beach at Cala Estreta. 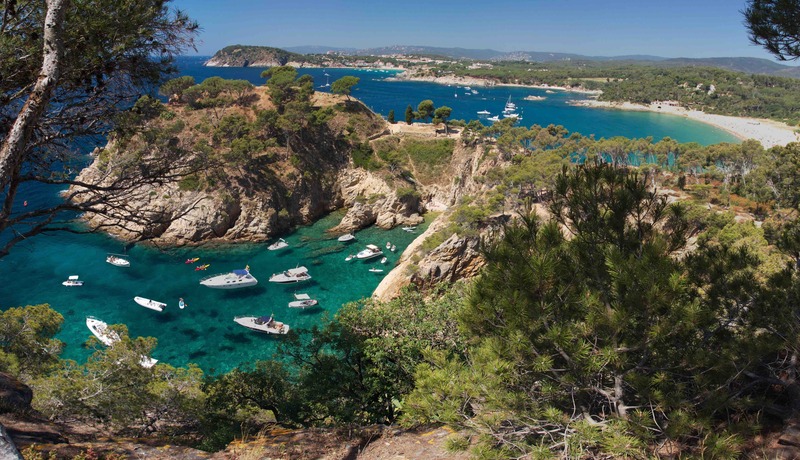 The hills between Castell and Calella are also home to the botanical gardens at Cap Roig. 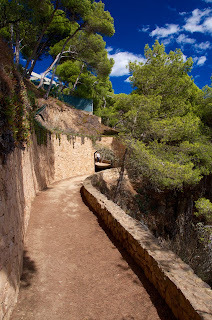 Work started here in 1927 when Colonel Woeyodsky and Dorothy Webster bought the estate lands at Cap Roig and began to build the Castle and landscaped gardens which consist of a series of terraces that lead down to the coastline each terrace dedicated to it's own style of flora. Work continued until 1974 and now the gardens are open to the public and play host to a series of open air concerts in the summer months. This year (2016) we had Status Quo, Rod Stewart, Santana and the Corrs amongst the international acts and Sopa de Cabra, Alejandro Sanz and Rosario amongst many others from the Spanish / Latin scene. The Cap Roig hills are also a major attraction for Mountain and Trail bikers. 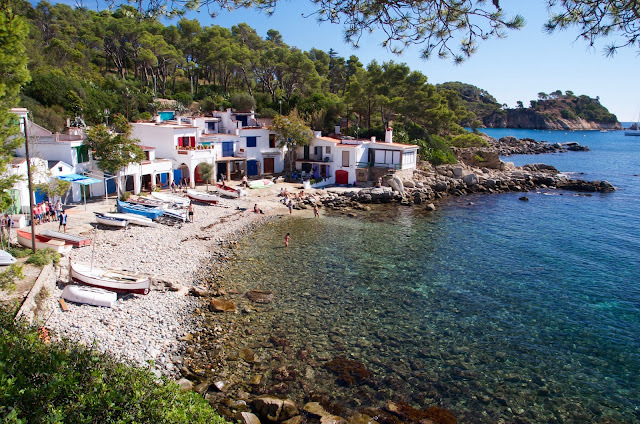 Once you arrive at the gates of the Cap Roig gardens, another 20 minutes of well maintained coastal paths leading from the beach at El Golfet and you arrive in Calella de Palafrugell. 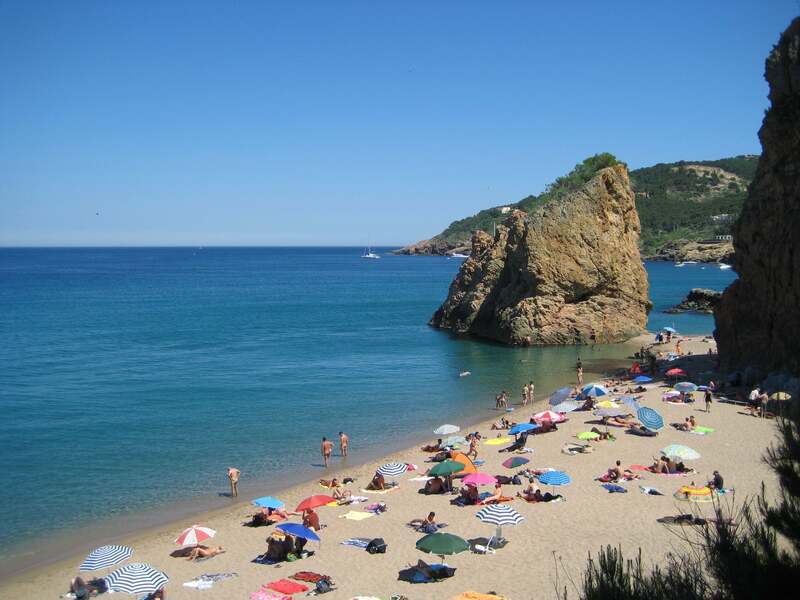 There are dozens of restaurants to chose from in Calella. We recommend Les Voltes but be advised, we suggest that you reserve a table, especially at the weekends. 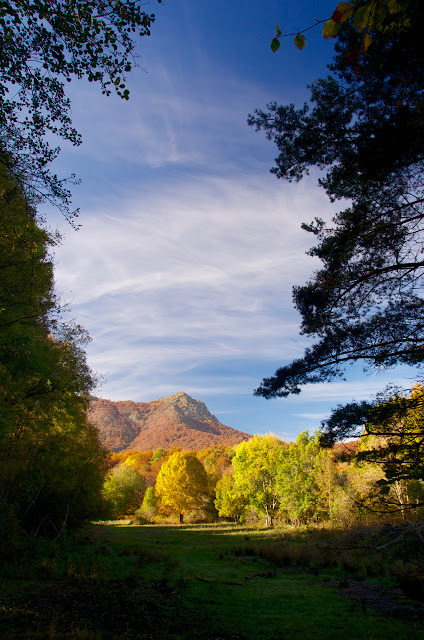 One such place (and one of our favourites) is Les Camporells, a small hidden valley high in the French Pyrenees sandwiched between the mountains dominated by Puig Peric (2810mt / 9219 ft ) and the ski range of Les Formigueres. It's about a two hour uphill hike to get there from Formigueres, which has made it sufficiently out of reach for the unprepared casual tourist. As a general rule, you won't find many people here, except at the weekends maybe when it tends to be busiest. Even at the weekends though, it's not likely that you will run into many people away from the refuge and the main lake. To get to Les Camporells, take the AP7 north into France and exit at junction 42 close to Perpignan. Follow the signs to Andorra and the N116 to Prades and Mont-Louis. 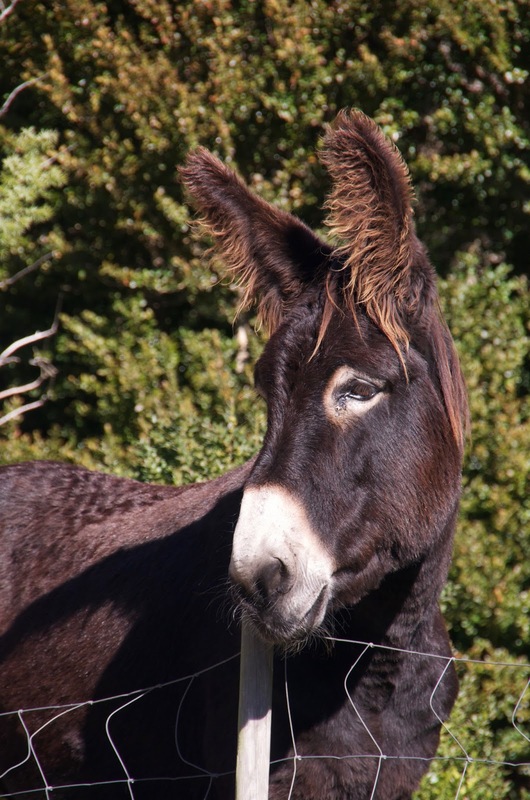 After Mont-Louis, follow the signs to Les Angles and Formigueres. Park at the ski resort and then head towards Les Camporells on foot. From Casa Cal Domino, it is about a three hour drive to get to the parking at Les Formigueres. For the casual hiker or for those trying the outdoors lifestyle for the first time, there is a small manned refuge here with one open-plan dormitory where, with your own sleeping bags, you can spend the night on wooden "Lits en bois" in relative discomfort :) They also serve (with prior notice) a very good evening meal and they can prepare a packed-lunch should you wish. For us, the abundance of impossibly soft and spongy grass next to the lake is too good an adventure to miss and with a tent and medium quality sleeping bag we pass the night comfortably only waking up occasionally to the sound of the trout jumping in the lake. For those that are well prepared and bring a frying pan, some sausages and a bottle of vino tinto for example, there is an area set aside to camp near the refuge where you can make a camp fire and spend a few hours "chewing the cud" around a log fire crackling away in a circle of stones next to your tent.... For those of us that need to un-plug every now and then, this is a paradise. You won't find anyone checking Facebook or their emails here although in an emergency, there is mobile phone coverage. 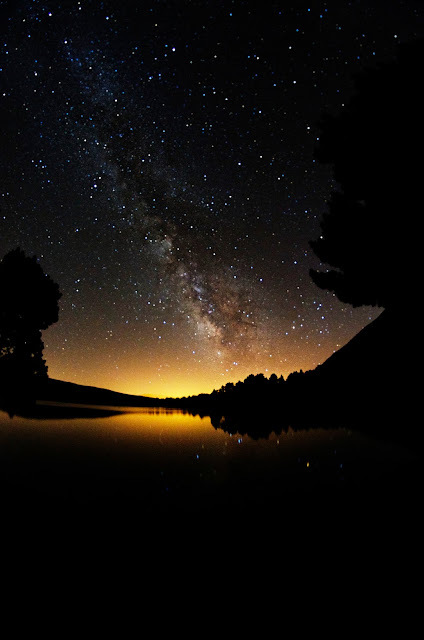 One of the pleasant side effects of being so far away from the hustle and bustle of the coast and city life is that there is relatively little light pollution and on a clear night, you will be rewarded by breathtaking views of the milky way. We generally make our way here in mid August to watch the annual Perseid meteor shower. As long as the clouds don't make an appearance, you won't be disappointed. In August 2016, we had well over 100 meteorites per hour. It's almost mid November, the leaves on the trees are in full display and after a long and hot summer, there's an absolute riot of colour in the mountains. 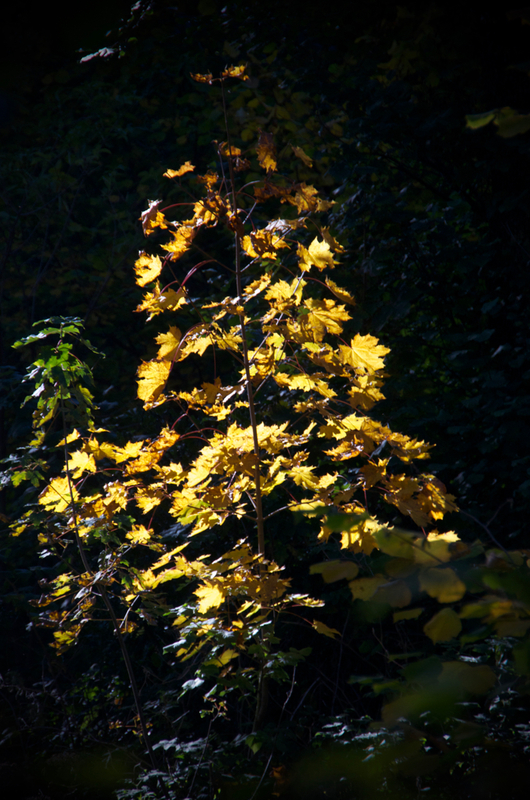 Today it's 23ºC outside, the air is fresh and clear and there is not a breath of wind rustling the leaves. 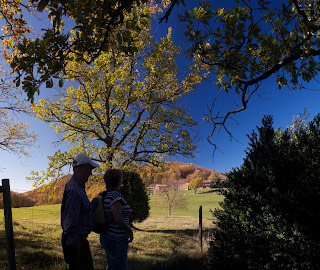 The sky has that particular shade of dark (winter) blue that we only seem to get between the Autumn and Spring equinoxes, when the sun hangs low in the sky all day and makes for long shadows and dramatic contrasts. 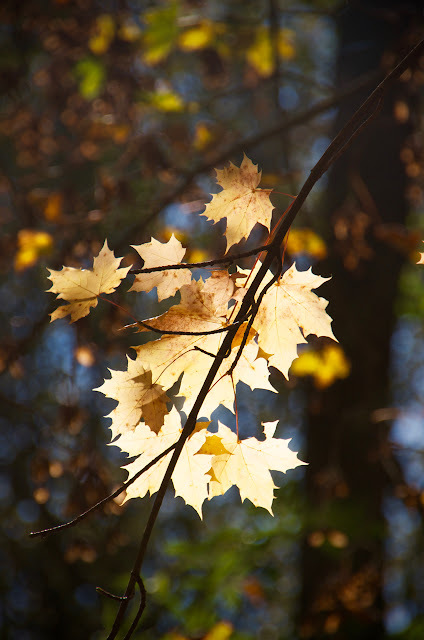 In the late afternoon, there is a window of opportunity to take stunning pictures. 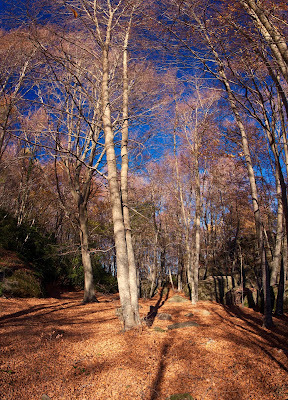 Photographers like myself, call this the "magic hour" and magic hour in Catalunya lasts all day long. Today, I'm out and about with friends on a short hike in the low Pyrenees and we are off to visit Les Roques Encadenades or Les Roques Encantades - The Chained or Enchanted Rocks located on the cliffs of the Collsacabra mountains just to the north of Girona. The Vall d'en Bas, just to the north of Girona from the Falgars de Collsacabra. First things first though, we had to get there.... Easier said than done as although geographically the hike was just a few kilometres to the north of Girona, we had to pass all the way up through the d'en Bas Valley and then turn back on ourselves climbing all the way as there are no direct roads to the Collsacabra mountains from the Costa Brava. This, I have to say, I consider a bonus.... Sufficiently far enough away to deter the casual day tripper, and yet close enough to get there and back comfortably in a morning. Today, we elected to have a lie-in, a lazy start and to spend the whole day out in the low Pyrenees. On the way to Les Roques, we passed the small village of Les Planes d'Hostoles and stopped off at one of the best little picnic spots I know. 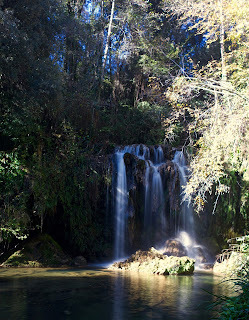 A waterfall based at the gorg del moli dels Murris which is situated on the river Cogolls. Incidentally, d'en Bas valley hosts the famous via verde; an obsolete narrow gauge railway-line which was decommissioned in the 1960's and has now been renovated for the use of hikers and trail bikers and winds its way from the Pyrenean town of Olot 100 kms or so down to Sant Feliu de Guixols on the coast. Near to Les Planes d'Hostoles and close to the via verde you will find the gorg dels Murris, the Salt de Magarida (another waterfall and picnic spot) and some outstanding small, local restaurants where you can stop of for a menu del dia or a coffee. After s short stop off to see the waterfall, we continued north along the valley towards Sant Esteve d'en Bas and the entrance to the Collsacabra mountains. Opposite the carpark, on the other side of the C153 and next to the donkey :), there is a small sign indicating the start of the walk to Les Roques Encadenades. This walk is not really suitable for anyone with mobility issues as it has a short climb and can be a little steep in places, but this hike is perfect for families and children being just 2 or 3 kilometres long. 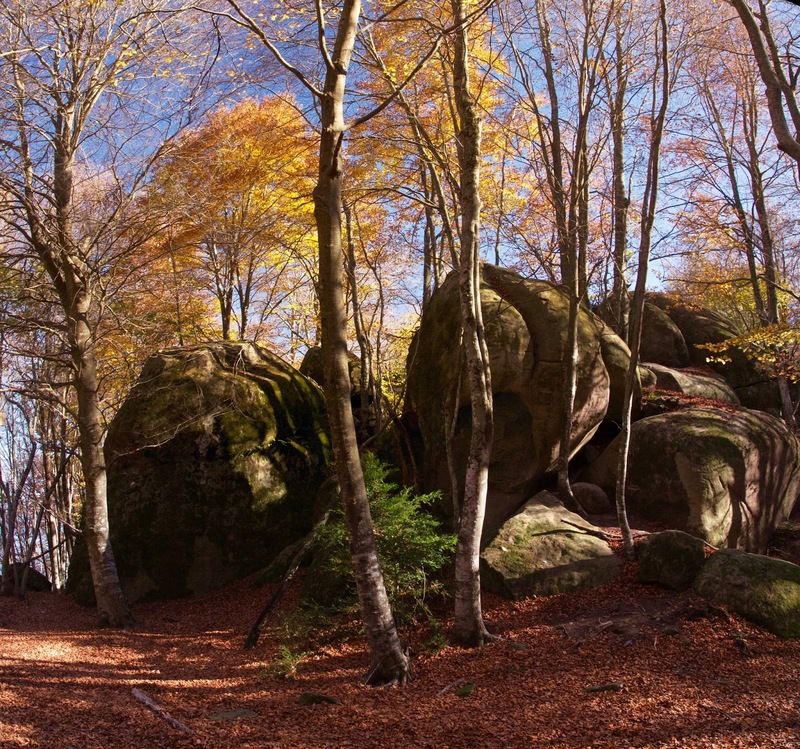 Along the way, you'll find route markers, so there is no need for a map or GPS and typical of Catalunya, there are information stops along the way giving you some background information to the local legends and geology. I have tried to translate these signs and although my Catalan is not that good, believe that I've done them justice.... the following script comes from the info spots that we encountered along the way. Les Roques Encadenades or Encantades and a self portrait. A natural cathedral of calmness and magic. 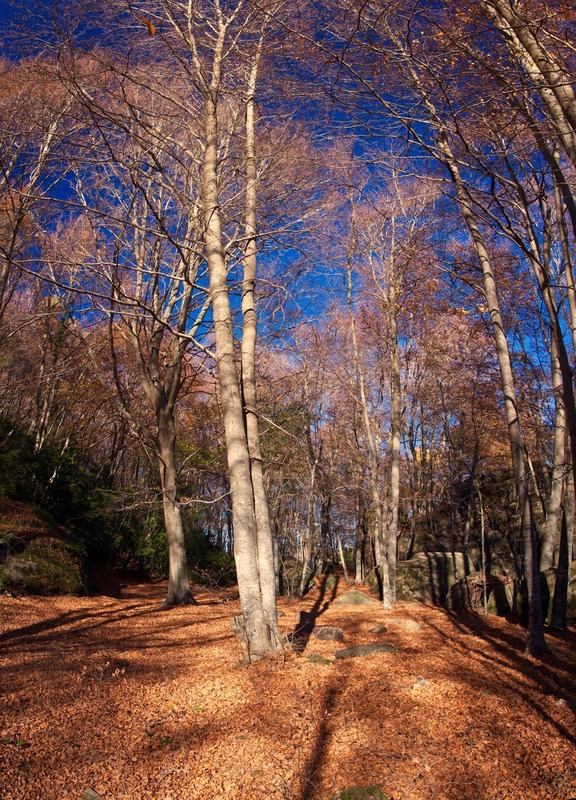 "The beech forests attract the rains of summer. They are moist and shady places. They share their space with oak, despite living in different parts. 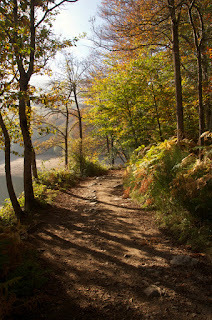 Whilst the oaks like sunny spots, beech prefers more shady slopes. One can walk through a beech forest on a soft carpet of leaves. Become intoxicated by the silence and calmness of the forest. The proportions are deceiving for when you enter, you become almost insignificant next to the true giants of the forest. 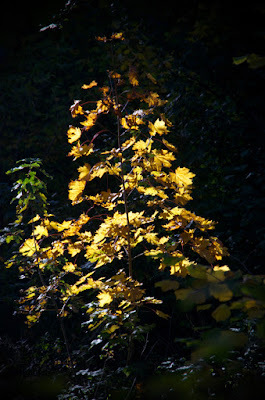 Light rays penetrate the darkness from the canopy above and the forest becomes a magical and silent cathedral. 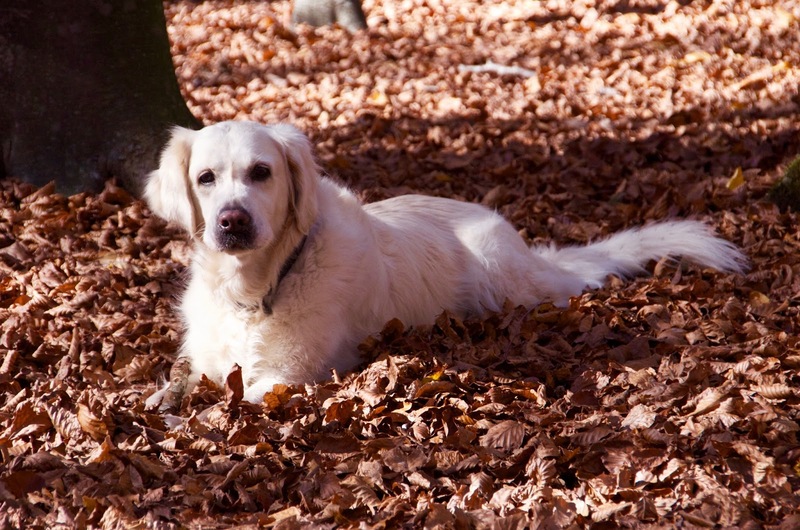 Our Golden Retriever Casi having a fantastic day out in the leaves. Legend says it was Jesus, who walking through the Pyrenees, found a man cursing. 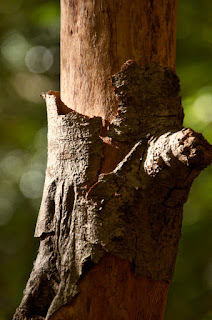 As punishment, he turned the man into a bear and gave him the power to climb all types of tree in the forest with the exception of the beech, and so this is why to this day bears try to knock down the Beech without success. 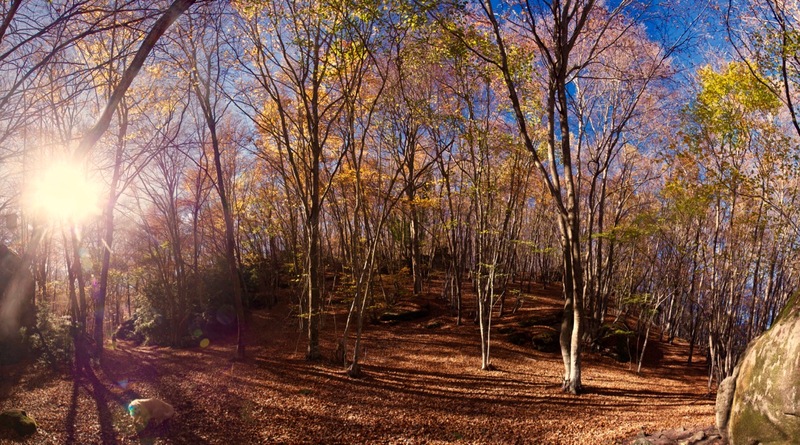 Beech forests are the favourite places of fairies and goblins. They live in holes in the trunks, in the canopy and they bathe in the small pools of water that form in the cavities of old trees. The oak trees were considered sacred to many ancient people. 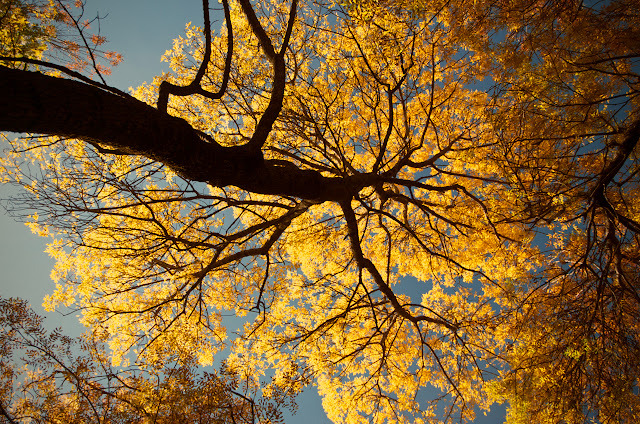 For the ancient Greeks, the oak tree was dedicated to Zeus and for the Romans the tree was sacred to Jupiter. These were the gods of rain, lightning and thunder and therefore worshiped the oaks to pray for rain. The priests of Zeus submerged oak branches in a sacred spring to attract rain and the Romans threw acorns instead of rice at brides and grooms because it was a symbol of fertility. The Oak tree which Belongs to the genus “Quercus” (from the Greek “Kratos”), means power and strength and with reference to its wood, is the most resistant in the world and up to five times harder than the pine. Legend has it that Noah's Ark was built with oak. The Druids (the name means “the oak men”), used to listen to the whispering of the leaves of the oaks in order to interpret the messages of the gods. In Finish mythology they say that the oaks were created by the god Väinämöinen to protect the birds and to be protectors of the human race. Oak, in Guernica, in the Basque Country, which represents traditional freedoms and is a universal symbol of Basque poor. 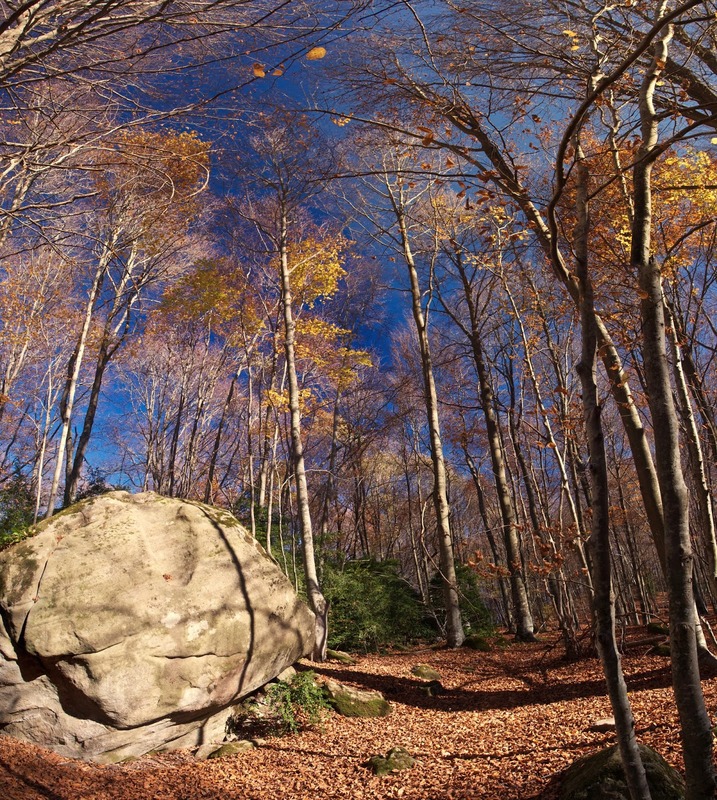 The enchanted rocks or chained rocks. They say that many years ago, a demon lived in the area. He had a bed of mulch under one of these big rocks. Occasionally, when bored or when there was evil moon, he entertained himself by rolling them downhill to see them crash into the houses of Sant Feliu de Pallerols. The people of the village, fed up with having to endure these whims of the demon, prayed to God for help. Then one day, an angel came down from heaven and tied the rocks together with chains so strong that the demon could no longer move them. Defeated, the demon went to look for somewhere else to cause trouble. These rocks are between 22 and 65 million years old. They originated in the sea, near the coast and are made of cemented sands transported and deposited in a quiet shallow sea. They formed underwater rolling dunes. Exceptionally, you can find sharks teeth and other fish in the rock. The water that has trickled through the cracks later, would, over time have carved the rock into the individual blocks that exist today which every now and then fall down the cliffs. Interestingly, during the XIV and XV centuries there were earthquakes, some notably intense (years 1373, 1427 and 1448) which coincide with the time of the legends." Finally, we made our way to the Santuari of El Far situated high on the Cingles (cliffs) overlooking Girona, Les Gavarres Natural Reserve and the Costa Brava in the distance. There is a restaurant and bar there with good parking and outstanding views. What better place to end a fantastic day. Late afternoon from the cliffs of El Far overlooking the d'en Bas Valley and Les Gaverres hills.